Interim Principal Amy Thomman has been named Principal of Johnson Elementary School. 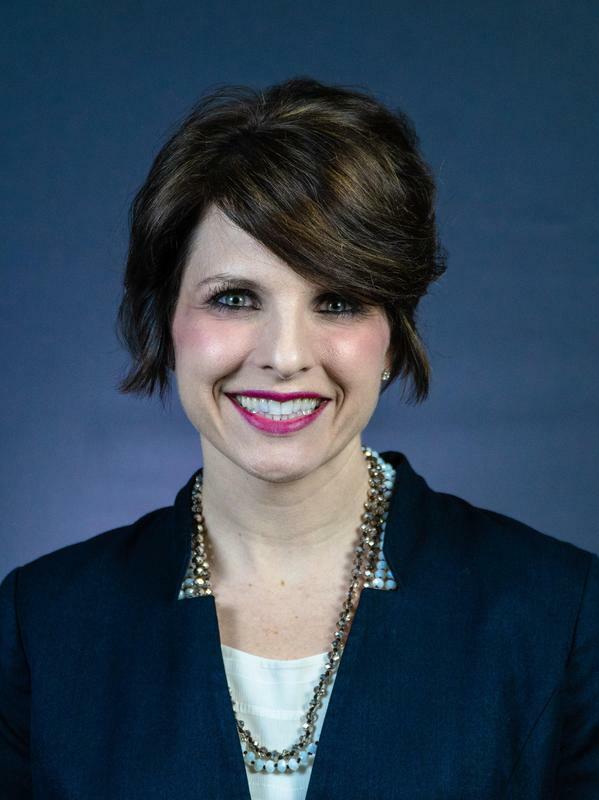 The Bryan ISD Board of Trustees unanimously approved Amy Thomman as principal of Johnson Elementary School at their board meeting on Monday, April 15. With 11 years in public education, Thomman has served as the interim principal of Johnson Elementary School since January. Prior to that, she served as both the assistant principal and a teacher at the school. But, Thomman’s connection to Johnson goes back much further. She also attended the school as a child. Superintendent Dr. Christie Whitbeck is excited for the future of Johnson Elementary under Thomman’s leadership. Amy Thomman is a graduate of Bryan High School and holds a Bachelor of Science degree from Texas A&M University, where she was also a Fightin’ Texas Aggie swimmer. While in the student teaching phase of her education she received awards for Texas A&M Elementary Student Teacher of the Year, and later Elementary Student Teacher of the Year for the entire state of Texas. Upon graduation Mrs. Thomman taught at Sam Houston Elementary in Bryan before moving to Fort Rucker, Alabama for her husband’s flight training at the Army Aviation School. While in her “Sweet Home Alabama”, she served as a substitute teacher, coached Fort Rucker’s U.S.A. Swim Team, and earned a Master of Education degree through Abilene Christian University. When Thomman returned to Texas, she was privileged to have been hired as a teacher under the direction and mentorship of Mrs. Carol Happ, completing her journey from Johnson Jaguar student to Johnson Jaguar teacher. While serving in this role, Thomman was awarded Johnson’s Teacher of the Year for the 2013-2014 and 2014-2015 school years. Since the fall of 2016, she served as Johnson Elementary Assistant Principal, until Spring of 2019 when Thomman was appointed Johnson Elementary Interim Principal.